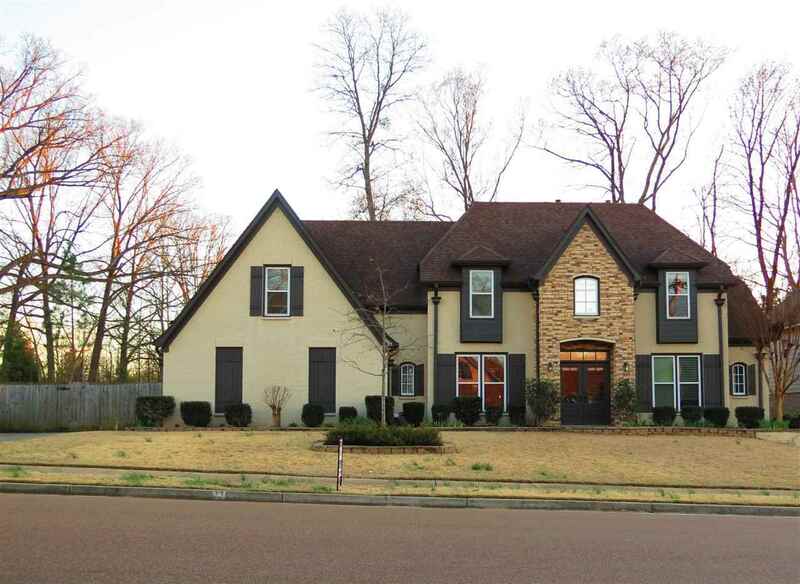 Immaculately maintained home is in the Chapel Ridge area of Arlington. 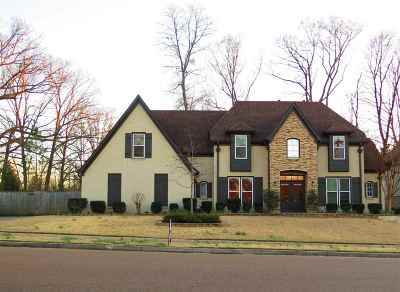 With 4 bd, 3.5 updated ba + a large bonus room/additional bedroom you will have plenty of room for everyone. Updated throughout, this open floor plan has hardwood flooring on lower level and carpet upper level. Beautiful back yard has a pool & upgraded french drain, pergola, and a porch swing fire pit area all great for entertaining or a quiet night at home. Too many updates to mention them all this home is a must see!